If you haven't read The Unbecoming of Mara Dyer yet and wish to avoid spoilers, it'd be a good idea to scroll past this. However, if you don't mind having some spoilers (for Unbecoming), feel free to read on. Assuming that you've read The Unbecoming of Mara Dyer already and aren't wondering if you should start the series or not--the answer, by the way, is yes, you should--then you were left with the same questions I had--or so I'd assume. Just what is Mara? Why did she see who she saw at the end of Unbecoming? How does it all tie together? Well, dear reader, you'll get some answers in Evolution, but for most of them? 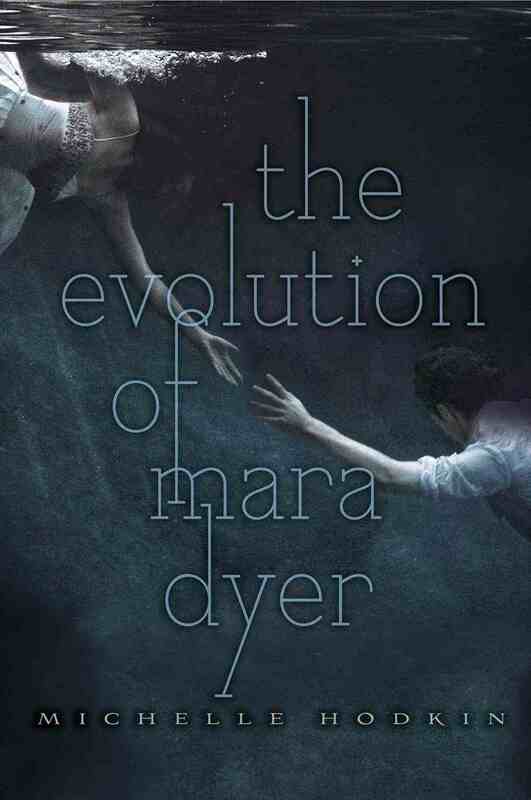 You'll need to wait until The Retribution of Mara Dyer next year. 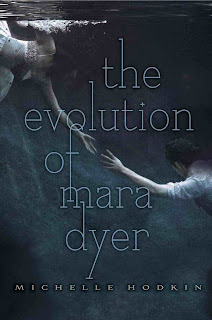 In The Evolution of Mara Dyer, Mara will struggle to prove that she's sane, learn about her family's past, have several scenes with Noah that you won't want to miss, and confront her demons, so to speak. You'll see many familiar faces and you'll also be introduced to some new ones that ultimately play a very important role throughout Evolution. One of which is Phoebe, a patient at Horizons who is... well, unhinged might be a good way to begin to describe her. If I feel like quoting Mara, well, Phoebe is batshit crazy. I agree with all the above! The Noah scenes were swoonworthy, and the plot advances nicely, even though there is so much more to be learned in the final book. You're right, it has potential to be mind blowing. The first two books were amazing, the third HAS to be just as amazing! :) Great review! I'm glad you liked my review! :D I can barely stand the wait until Retribution! There's just so much for Michelle to reveal to us, the readers! I've been meaning to get around to reading this book. The first book was just so amazingly good! :) It's also so nice to hear that you would recommend this book too! I can't wait to pick it up! And I'm excited for you to read it! :D I hope you'll love Evolution as much as you loved Unbecoming! I loved this book! It is the best one I've read this year, and yes, Noah was so so good. Worth the read just for him. Great review! I'm so glad you loved Evolution too, Aman! :D Noah is definitely one of my favorite book boys and thank you so much for reading my review! LMAO, I know you're plotting against me...and my wallet! WHAT HAVE WE EVER DONE TO YOU OKAY. And yaaay! I do too. :3 Hehe. I loved this book. I was a bit hesitant about the first book, but the sequel blew my mind. I don't think what happened near the end of the book is what really happened. I can't wait for the finale. I know I won't be able to put it down.